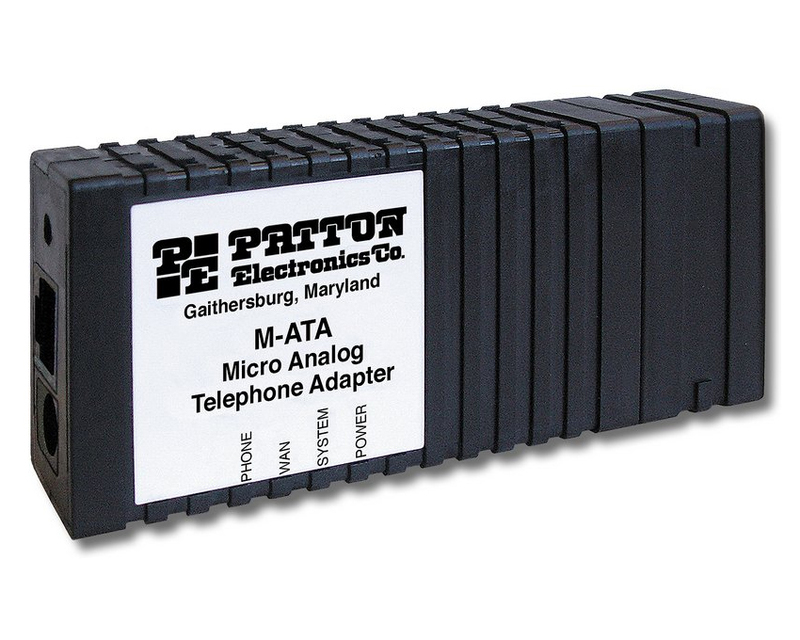 The Patton M-ATA-1A/EUI Micro Analog Telephone Adapter provides one Ethernet (RJ-45) port and one FXS (RJ-11) analog phone port, for quick and easy interconnection to the local LAN. LEDs show the status of the system, LAN, WAN, and phone ports. 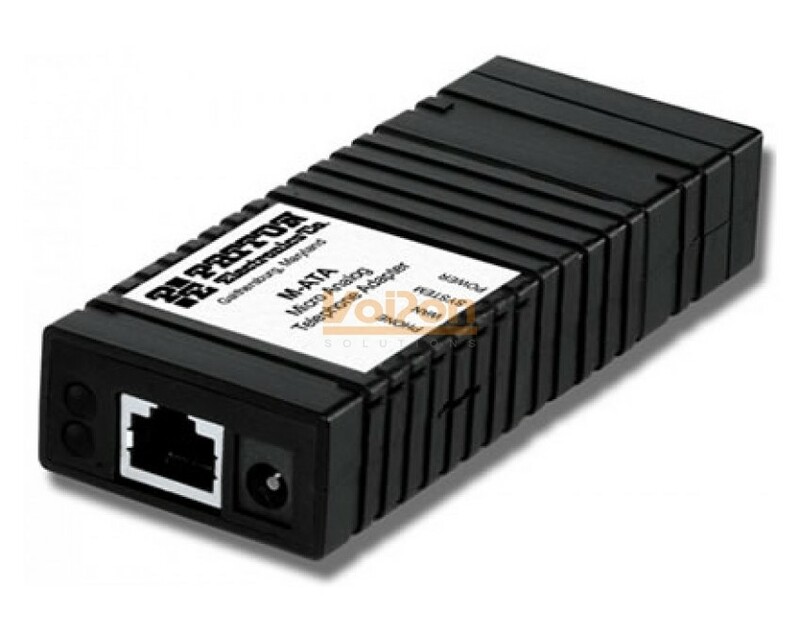 The user friendly web interface offers 2 levels of configuration. Level 1 covers basic subscriber specific parameters and level 2 offers advanced settings for the transport network. 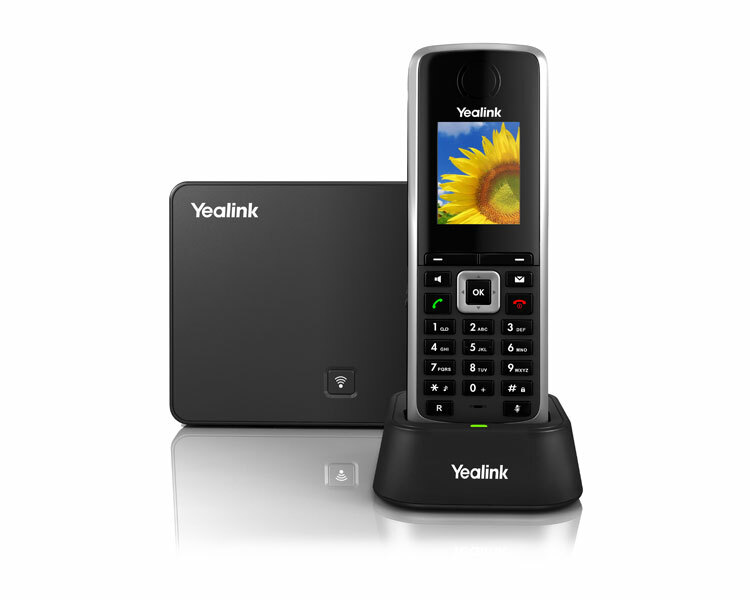 Analog phones attached to the SmartLink can use advanced calling features such as call forwarding, caller ID, 3-way calling, call holding, call retrieval, and call transfer. 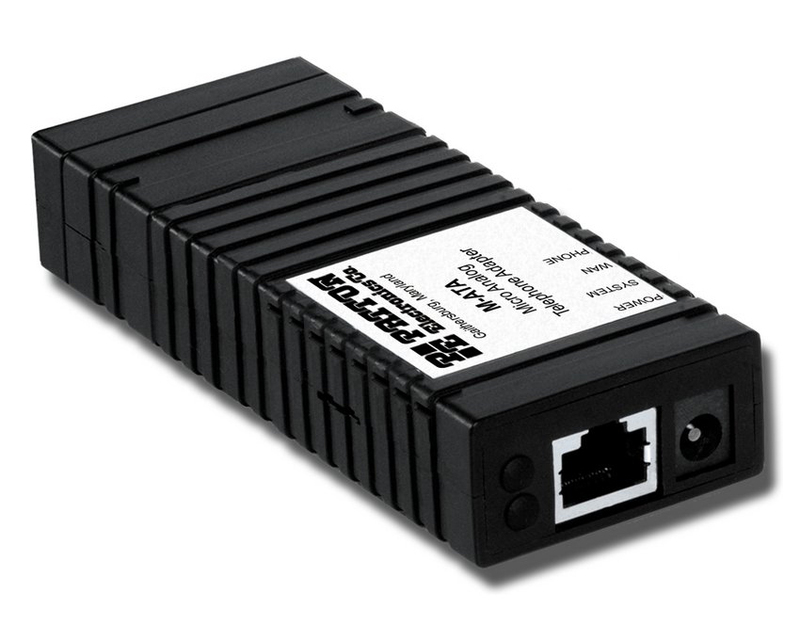 The M-ATA-1A/EUI is also SIP standard compliant. VoIPon - your Patton M-ATA-1A/EUI Micro Analog Telephone Adapter;1 x FXS RJ11; 1[M-ATA-1A/EUI] distributor, supplier, reseller! Get all your wifi at VoIPon! 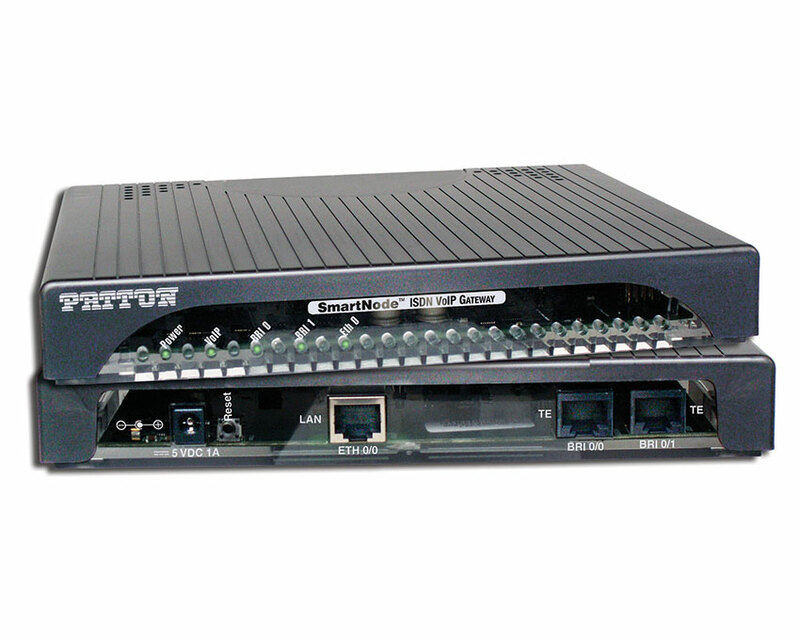 If you would like to be notified when the"Patton M-ATA-1A/EUI Micro Analog Telephone Adapter;1 x FXS RJ11; 1" is re-stocked, please enter your contact details and we will notify you instantly.